We carry a variety of products from Knauf Insulation. 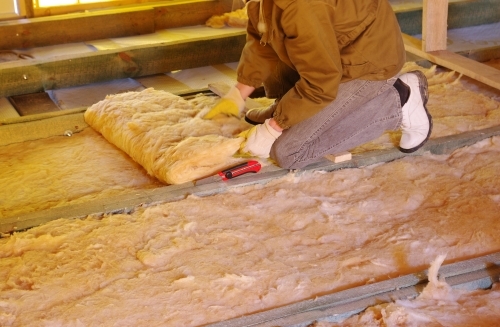 We can help you find the right insulation for any residential or commercial building. We also have a readily available staff for any insulation install project.